The Prism Mini Balloon Light is designed to provide lighting for a smaller area, it can be used for camping, photography, backyard parties and smaller construction sites. The balloon is designed to produce an extremely bright light that is easy on the eyes by filtering and diffusing the directed LED lights. This balloon is made of waterproof, UV resistant and fire retardant material. The Prism Mini Balloon Light is available in 100 watts and 160 watts LED lights. 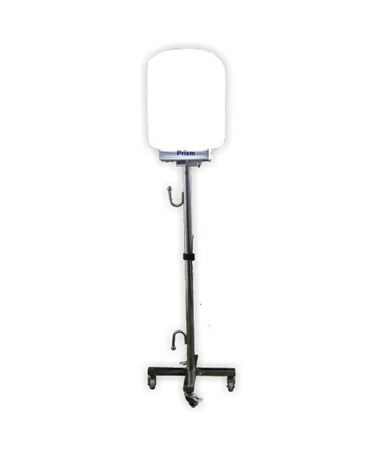 The PMBL 100 has a lumen output of 13,500 Lm/w and has an area coverage of 2,800 square feet. 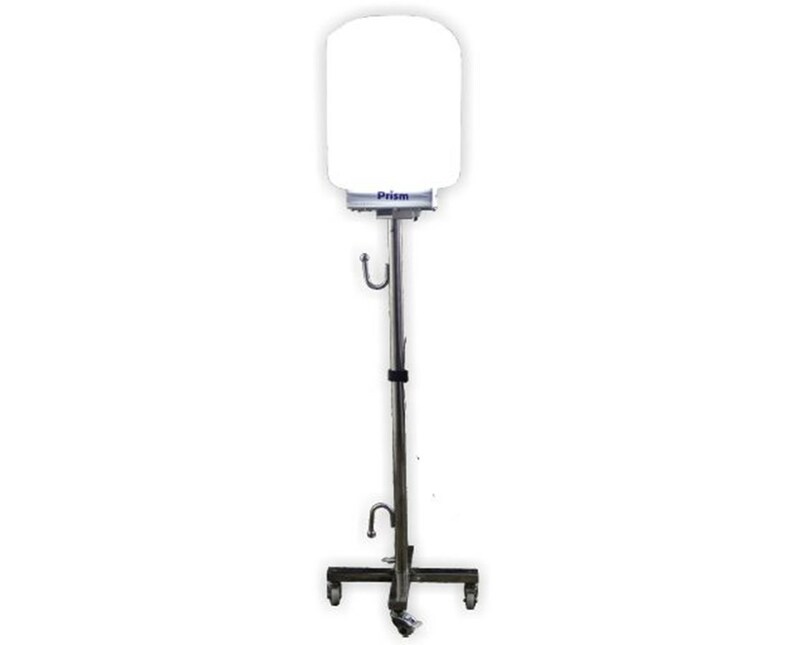 The PMBL 160, on the other hand, produce 21,858 Lm/w with a coverage of 5,000 square feet. Both models are very efficient and only requires 1 amp for the 100 watts and 1.5 amps for the 160 watts. With its lower amp draw, the Prism Mini Balloon Light can be powered by an inverter, solar panel or battery pack. It is compact and easy to set up. It also comes with a stand with lockable wheels that makes it easier to move around. The package includes LED bulb, storage cover and a rolling stand, it is also backed up with a 1-year warranty. The Prism Lighting Mini Balloon Light is available in different wattage. Please choose from the drop-down menu above. Maximum Lighted Area 2,800 or 5,000 Sq ft.